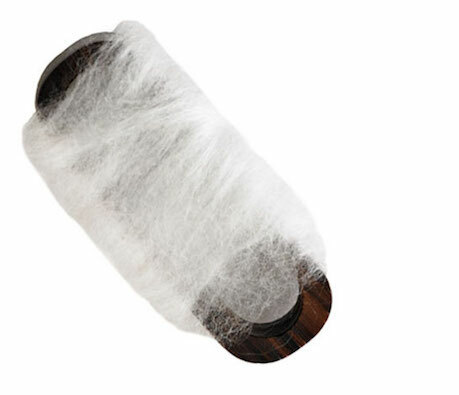 Silk extracts are easily absorbed into the skin, allowing antioxidants and amino acids to help condition the skin for improved elasticity and resilience. 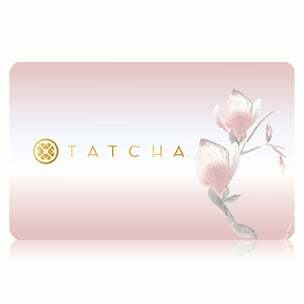 TATCHA’s beauty bible recommends wrapping the body in silk to enjoy its skin-smoothing benefits. The exquisite fabric enrobed queens from Cleopatra to Himiko of 3rd century Japan. 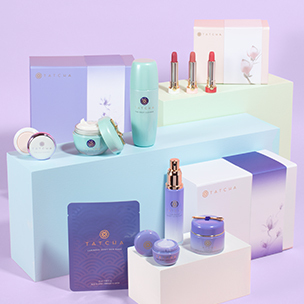 TATCHA’s silk extract comes from a company that has specialized in silk extraction since 3500 B.C.E.